One new job pays for the whole year! My business has doubled since I purchased this number. 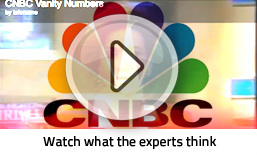 Over 25% of my calls come directly from the phone number, because it's so easy to remember. I highly recommend using 1-800-PAINTING. 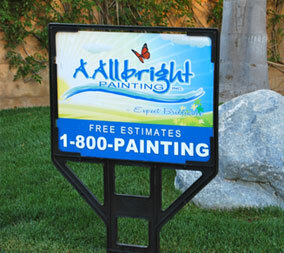 Josh Abramson, President, A. Allbright Painting, Valencia, CA. 1-800-PAINTING makes it much easier to be referred. It communicates our commitment to being around for many years to come which all helps to keep our close ratio way up above our industry average! Our company has grown to a whole new level since getting 1-800-PAINTING number. Studies show that vanity phone numbers, such as 1-800-PAINTING or 1-800-WE-PAINT, dramatically increase advertising response rates and sales. People are 14 times more likely to remember 1-800-PAINTING.